DuSouth has years of experience and satisified customers that back up our reputation. This has allowed the team at DuSouth Surveying to become known as a go-to resource for civil engineering consulting in Lake Oconee, GA. We take a lot of pride in performing with great satisfaction all types of Land Surveying and Engineering Projects in Lake Oconee GA. DuSouth can perform anything from extensive and complicated Construction Surveying jobs to small residential homeowner needs. We offers guaranteed satisfaction along with the most competitive pricing for all of your Lake Oconee GA civil engineering and surveying needs. Civil engineering is at the heart of modern civilization. Without civil engineers, it’s hard to imagine a developed society with highways, bridges, clean water and other modern conveniences. At DuSouth Surveying, civil engineers provide consulting services for a range of projects in Lake Oconee GA. From commercial construction and remodeling to hydrology and traffic planning, our team of professionals is capable of performing expert assessments and recommendations. When you need land surveyed, it’s important to work with experienced professionals. DuSouth Surveying is a leading provider of Lake Oconee GA civil engineering and surveying, offering surveying services to the public. Both residential and commercial requests are expertly completed by DuSouth Surveying’s team of professionals. 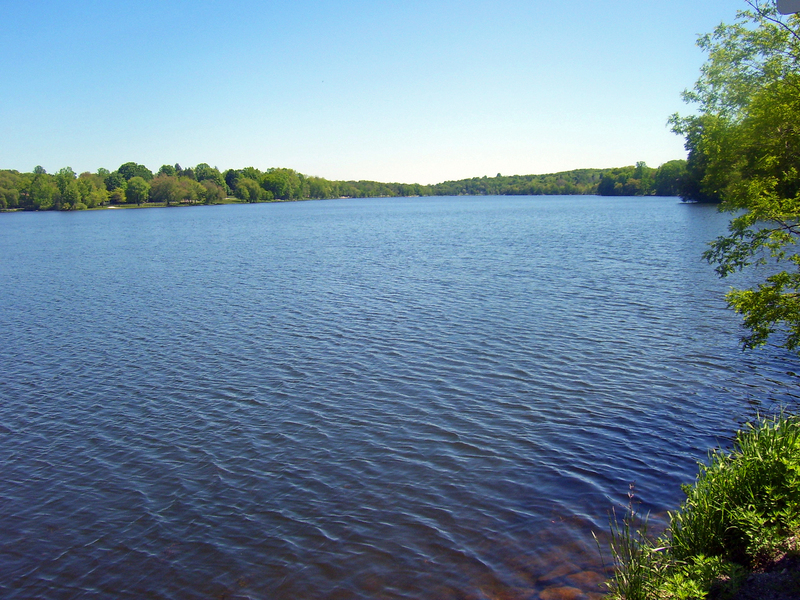 Lake Oconee is a beautiful lake with hundreds of miles of shoreline. Many come from all around to fish, boat or simply relax by the lake. It is surrounded by championship golf courses. There are many local places to grab a bite to eat or buy a unique gift. DuSouth Surveying and Engineering is proud to offer their commercial and residential services to the people of Lake Oconee. We know the Lake Oconee GA civil engineering business, and our experience will help ensure that your survey documents will be accurate and timely. Don’t waste time using staff resources on a project without first working with an experienced civil engineer. Whether you plan to develop property or work with a government agency, civil engineering consulting from DuSouth Surveying is available now. We look forward to the opportunity to serve you and the people of your company.